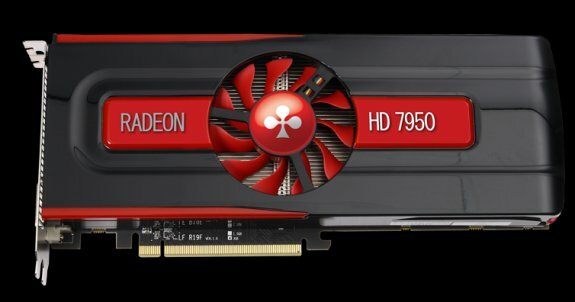 Club3D reveals its Radeon HD 7950, this model has the reference clockspeeds. Tens of thousands people across the world are currently celebrating the Chinese new year as they welcome in the "Year of the Dragon" and Club 3D adds another bang with the introduction of the all brand new Club 3D Radeon™ HD 7950, followed by the earlier introduction of the Award Winning Radeon HD 7970, the world first 28nm GPU. With 1792 stream processors, a 384 bit GDDR5 memory bus that provides 3.15TFLOPs of computing performance, the Club 3D Radeon™ HD 7950 graphics cards are intended for gamers who never settle. Equipped with AMD Graphics Core Next Architecture and the latest power management technology, this card takes a no-compromise approach to gaming.